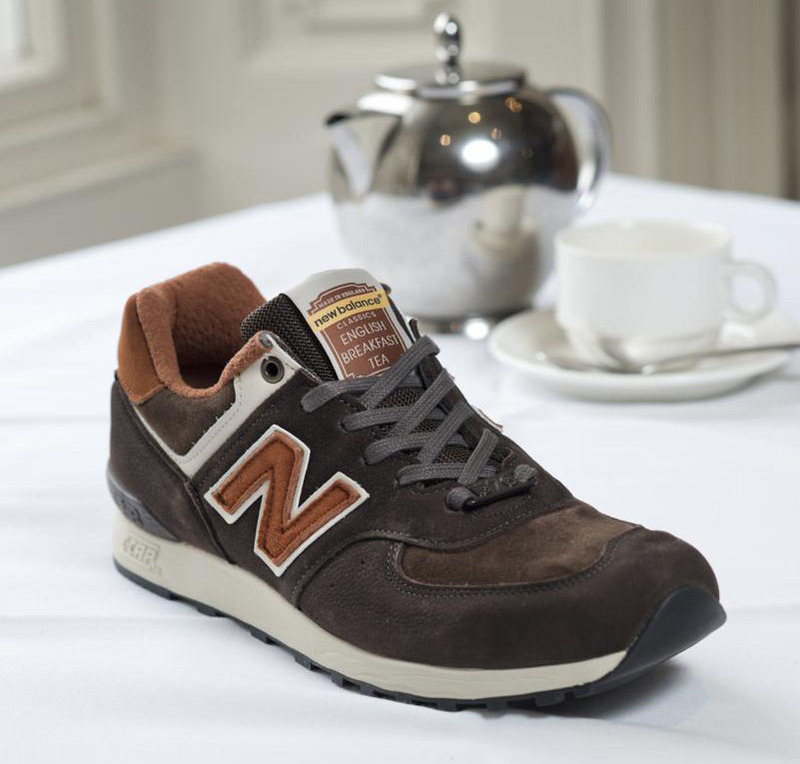 Taking inspiration from the quintessential English beverage. 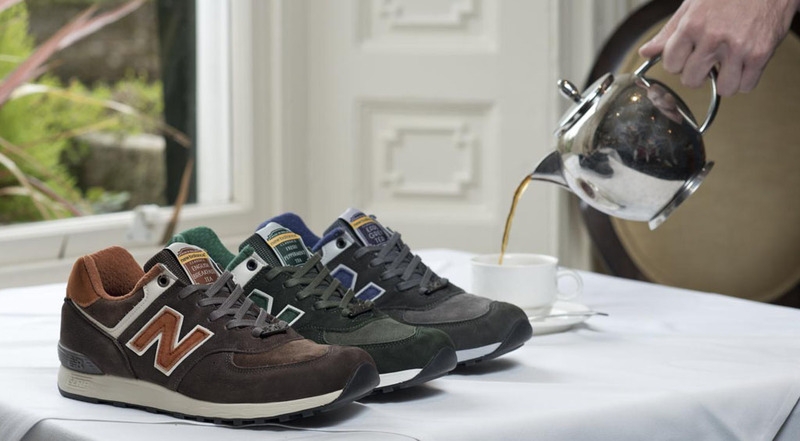 Next month, New Balance will launch its latest limited edition Made In The UK collection, the "Tea Pack." 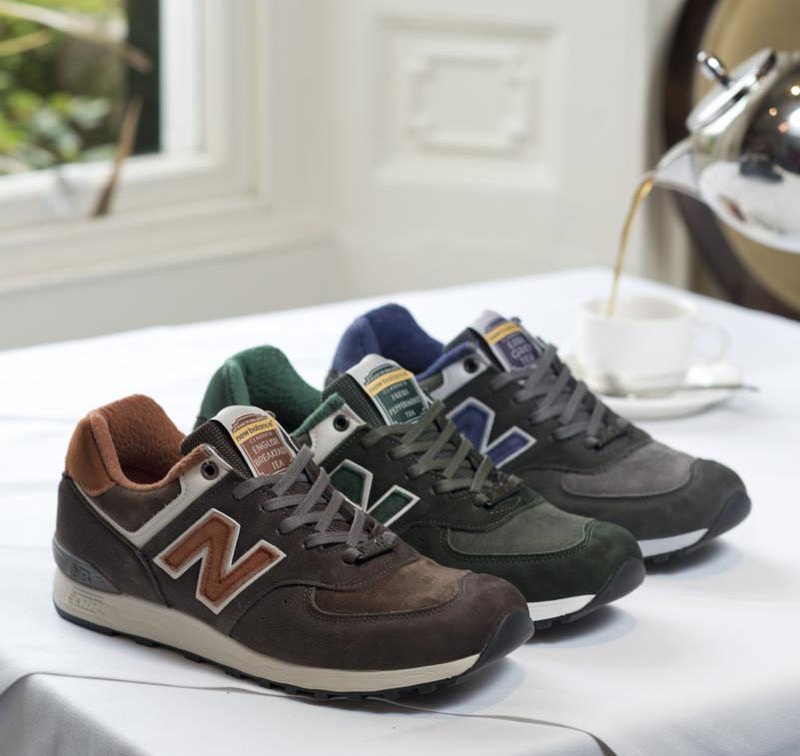 Taking inspiration from the quintessential English beverage, the "Tea Pack" includes three colorways of the 576, a heritage runner originally released in the 80s. 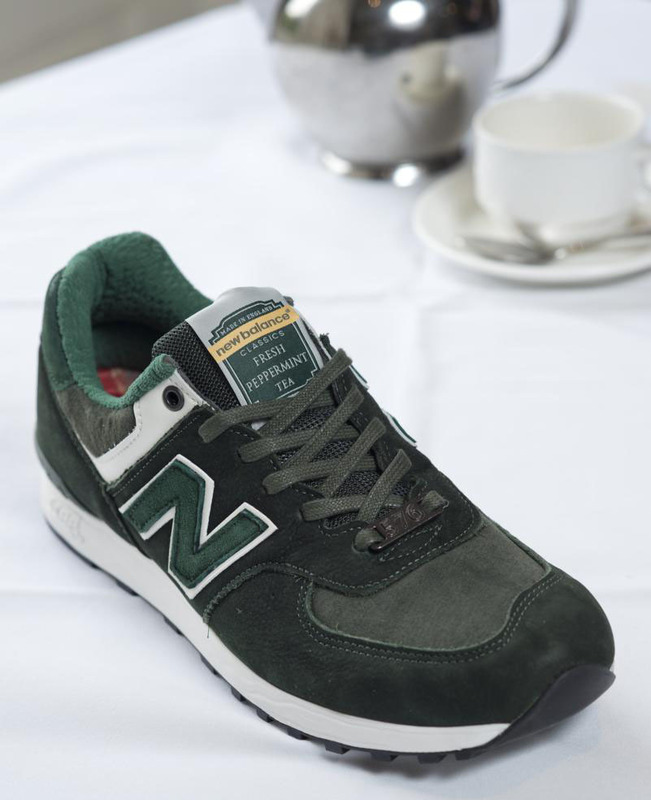 The shoes take cues from three classic teas; English Breakfast, Fresh Peppermint and Earl Grey. Handmade by craftsmen at the Flimby Factory, each pair is constructed using high quality materials in colors capturing the flavor, taste and look of each tea. 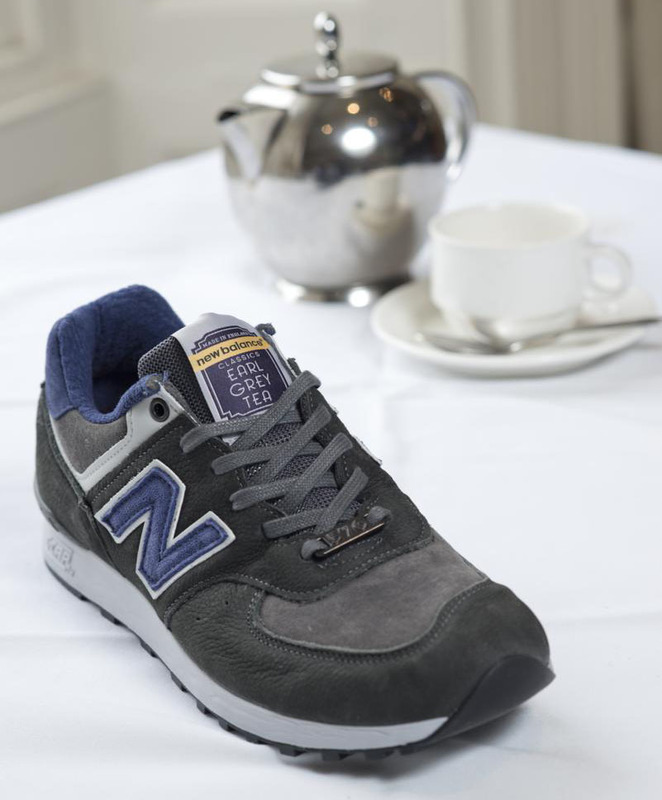 The theme is further carried out with a string tea bag containing a spare set of laces. This limited edition collection will be available in August at End Clothing.